To consistently achieve high machine up-time for the maximum performance, it is imperative that spare parts are available as quickly as possible when they are needed. 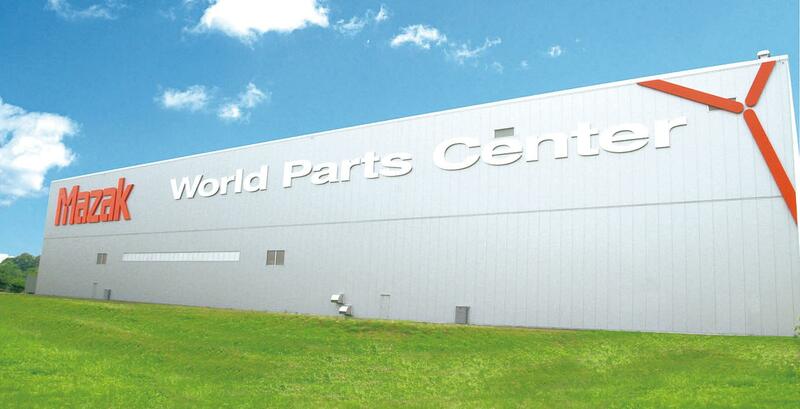 The World Parts Centre is designed to supply spare parts worldwide 24 hours a day, 365 days per year. The World Parts Centre works closely with our regional parts centres all over the world to ensure that they are properly stocked to support the installed base of machines in each region.